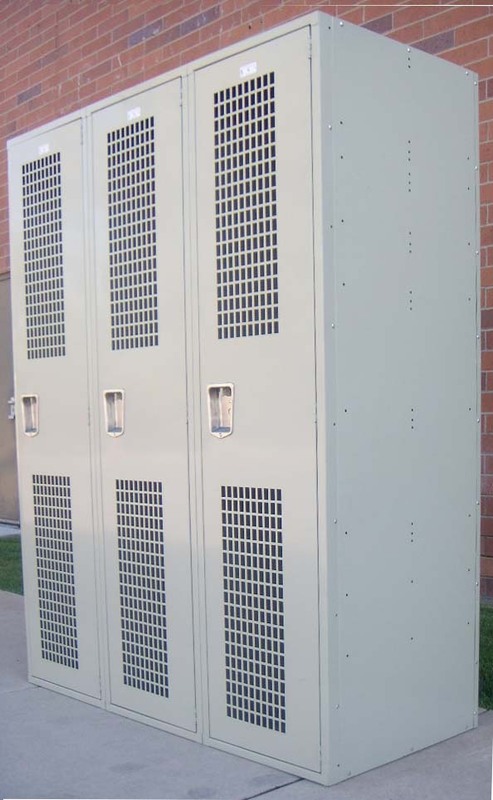 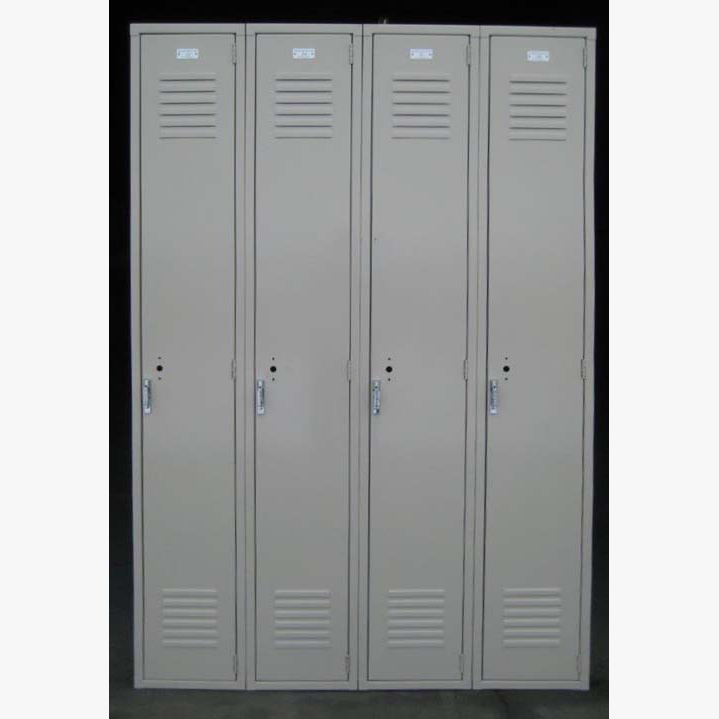 These Tan Single Tier Penco Steel Lockers are available on www.buyusedlockers.com where they have a huge selection to choose from if we need additional supplies. 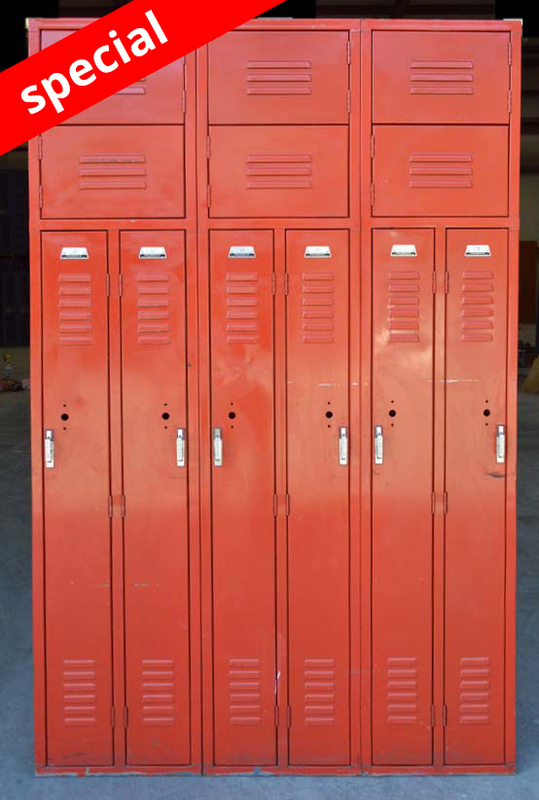 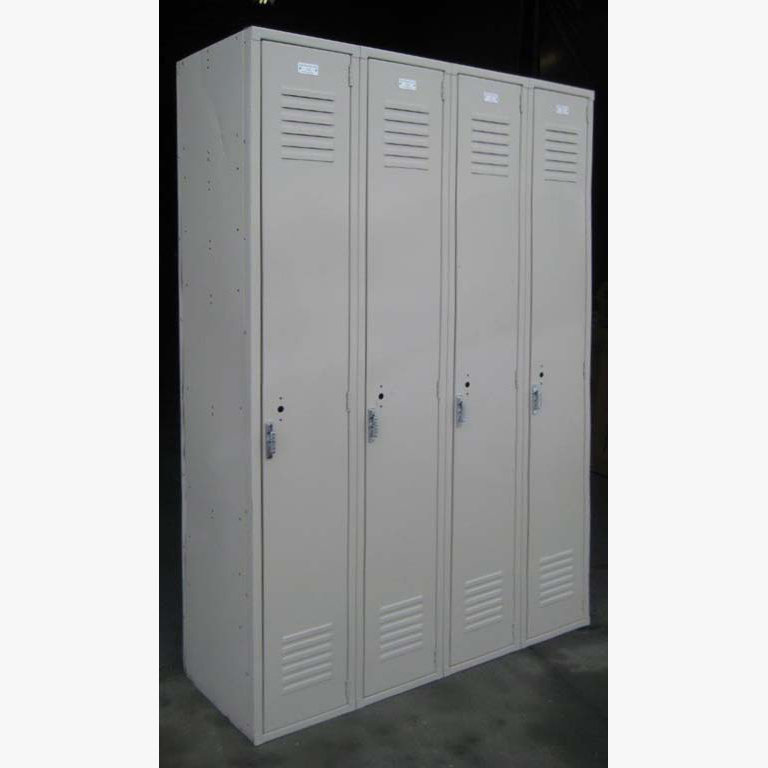 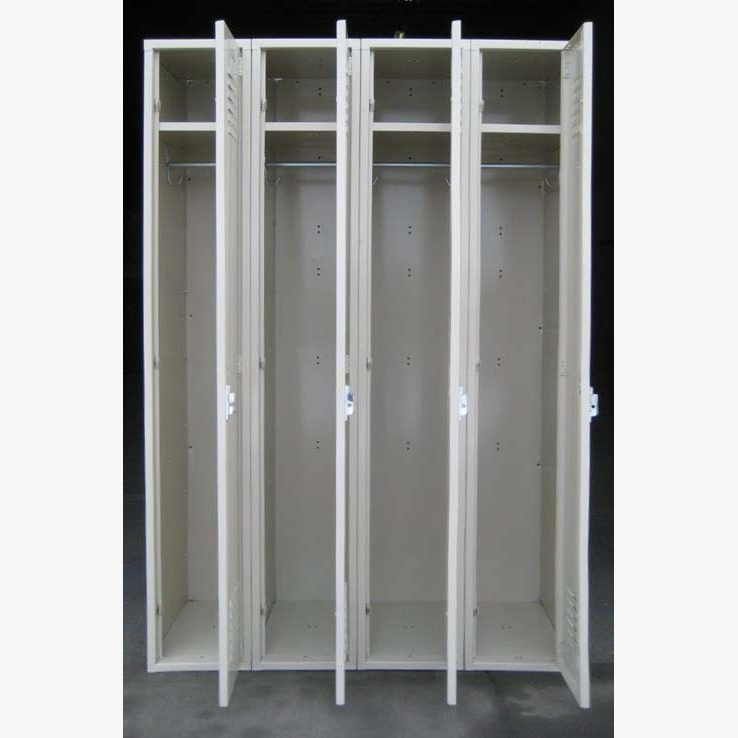 These very popular 12" wide steel lockers have large compartments with full length doors that are ideal for storing clothing and other miscellaneous items. 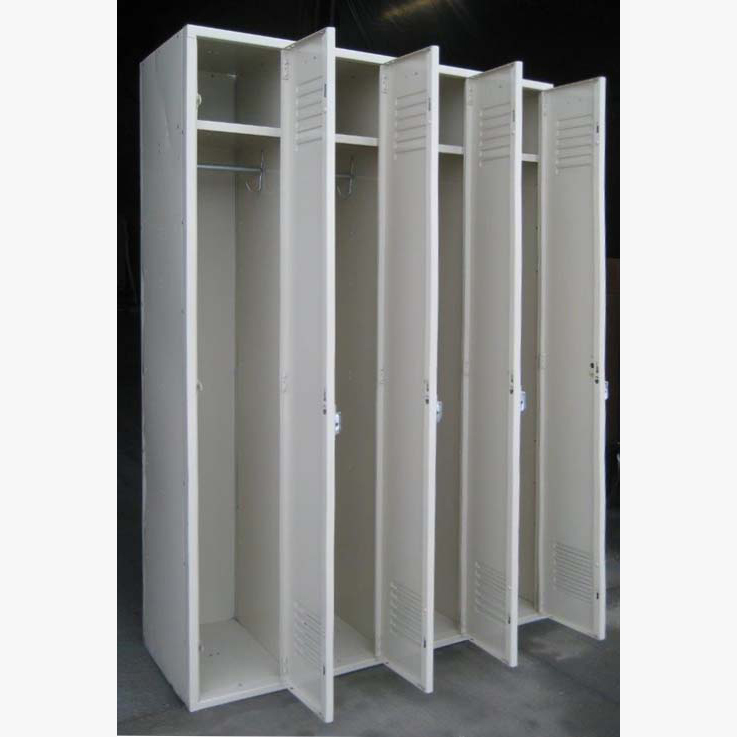 They provide a nice, secure way to store valuable items at home, school or work. 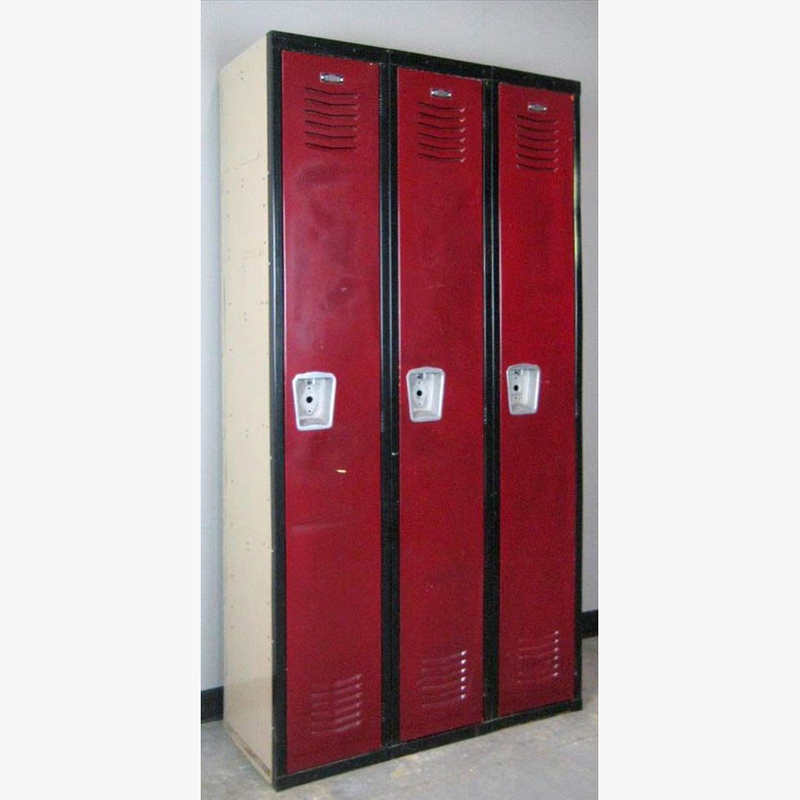 There are several types of lock options including: Padlocks, built in key locks and traditional built in padlocks.